Store apples and choose the best apple varieties for your needs! Fresh apples that are crisp are wonderful for fresh eating. Other apple varieties are better suited towards baking or canning into applesauce. Apples are abundant in the fall where you can buy them at cheaper prices than other times of the year. 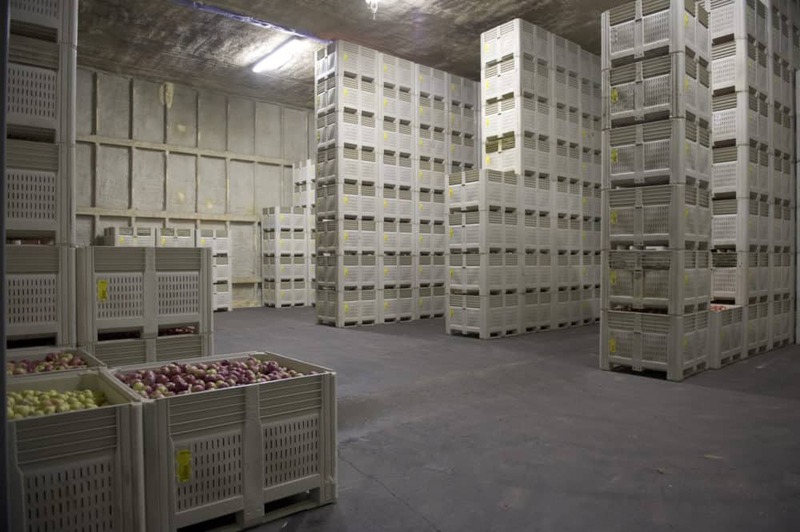 Buying lots of apples in the fall means you have to store those applies properly so they don’t spoil. Certain apple varieties are better suited for long-term apple storage. Certain apples store better than other. Be sure to know the varieties that you want to store and whether they’re meant for short-term or long-term storage. Apples are labelled at the store or farm stand. 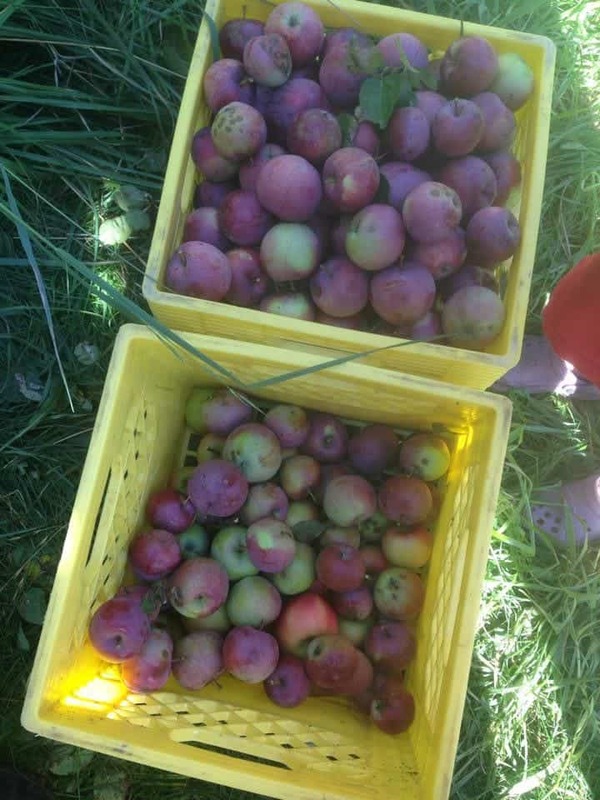 During the fall months you can go to a u-pick apple location or local fruit stand. You should also choose apples based on what you’d like to do with them. There’s no point buying applesauce apples if you dislike applesauce! Likewise there’s no sense buying apples meant for apple cider. Although you can eat any apple fresh, some have a gritty texture instead of that crisp taste. 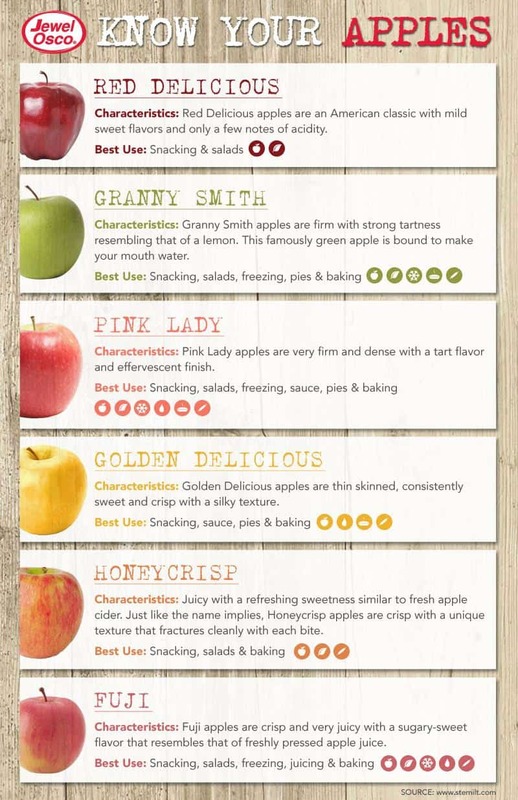 Keep in mind these varieties are a guide to some of the apples that exist. 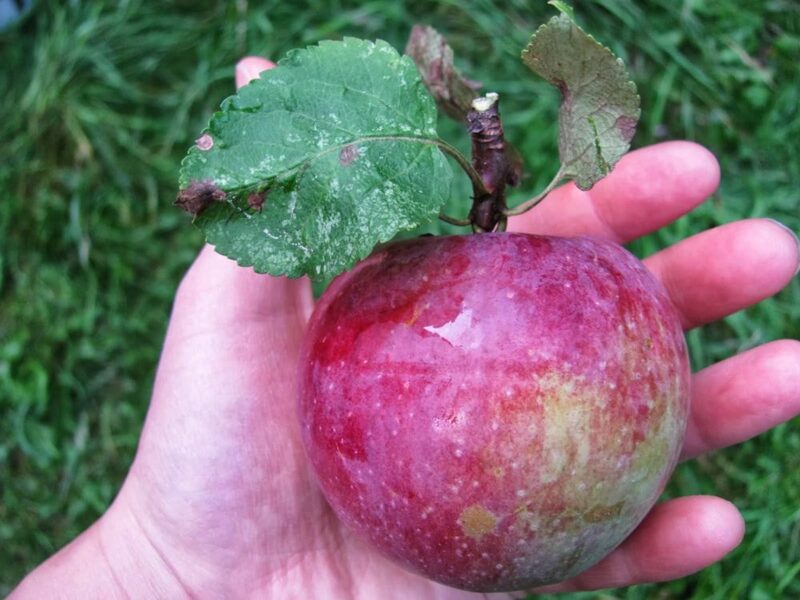 When we bought apple trees to plant in our food forest, we ended up with Cox Orange Pippin. Some apples are ready in August, some not until late October. In general the later in the fall the apple varieties ripened, the more chance they’re meant for longer winter apples. No matter what you’re using your apples for, you’ll need to store them before using them. If you have less than 5lbs, your fridge crisper is the best spot. Apples prefer a dark cool place. When storing apples for short-term, they’ll last 1-2 months in the fridge. 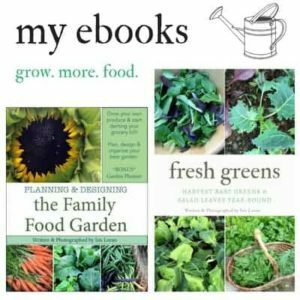 Keep reading for long-term storage and the best varieties. 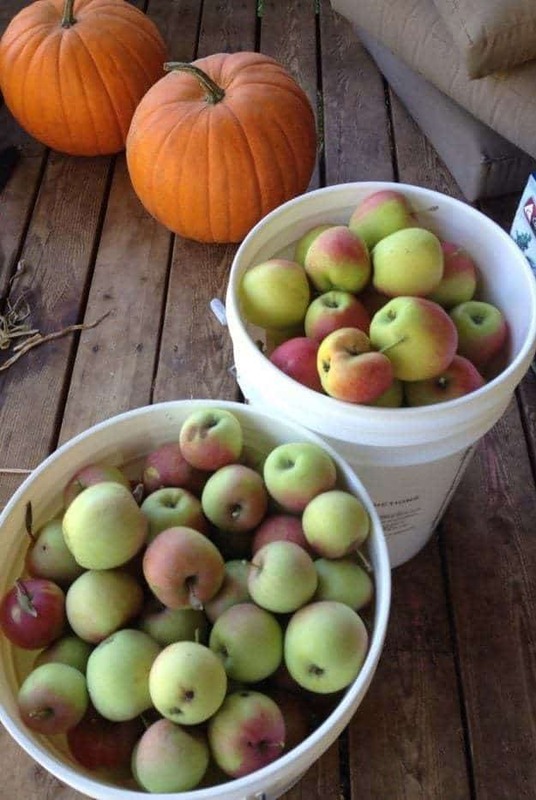 Sort through your apples and make sure they aren’t bruised or damaged. If they are cut away the bruises and use them right away. 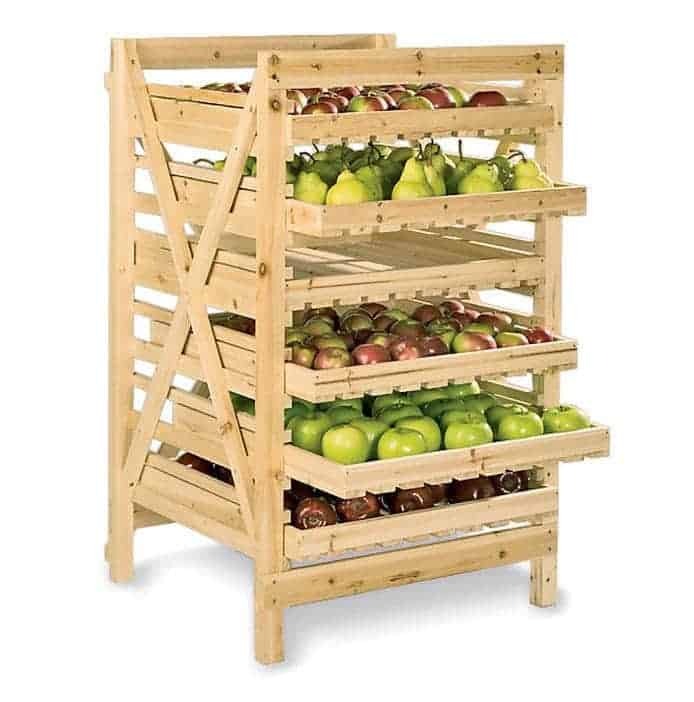 You only want to store unblemished apples. 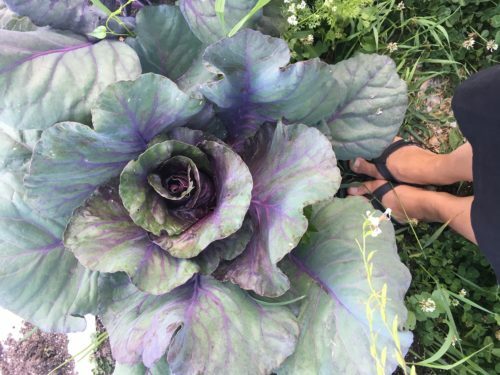 Don’t cut them up, they will turn brown right away. Store your apples separately from other fruits and veggies. Apples give off ethylene gas which makes other veggies ripen quickly and then go bad. Store apples in the crisper draw in your refrigerator or a cool dark place at 30-35F. When storing apples long-term remember to select the best varieties meant to be eaten as winter apples. Choose apples for storage that are tight, smooth, unblemished skin with good color for the variety. The apples should be hard. 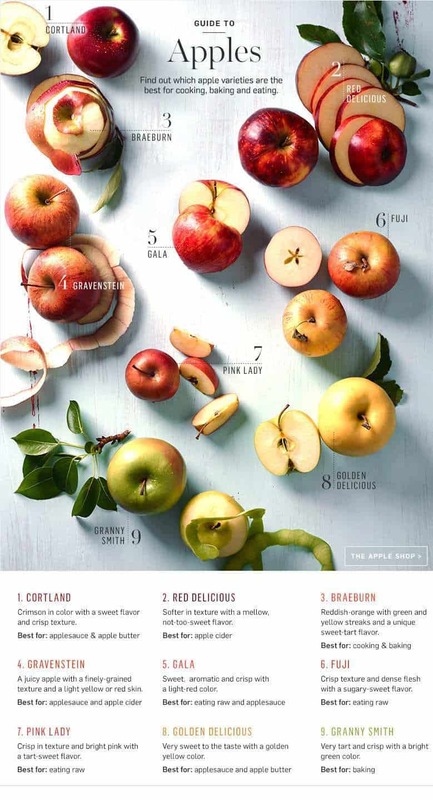 There are many apple varieties and be sure to check in with your local region because certain apple varieties are adapted to your particular climate. 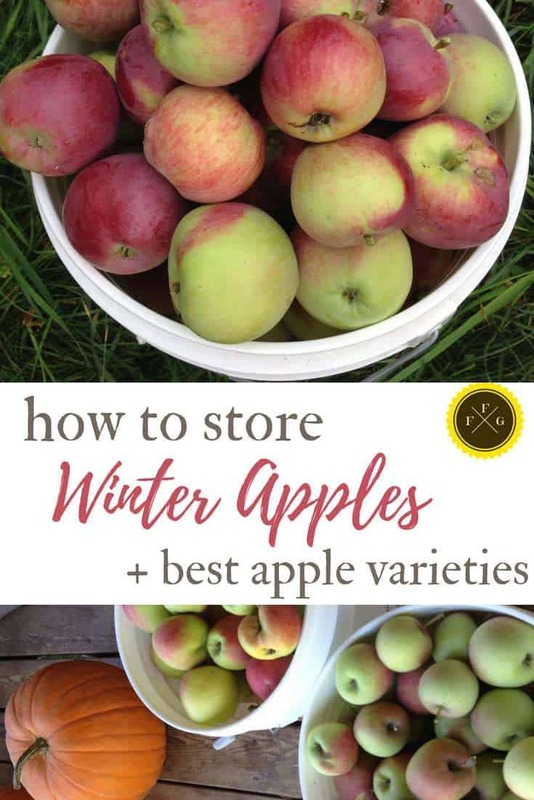 A great way to do this is to buy apples in the fall from farm stands or a local u-pick as you know those apples were grown close to home! Choose only the best apples that aren’t bruised or damaged for storage. Be gentle harvesting and handling them. Check them over for worm damage. 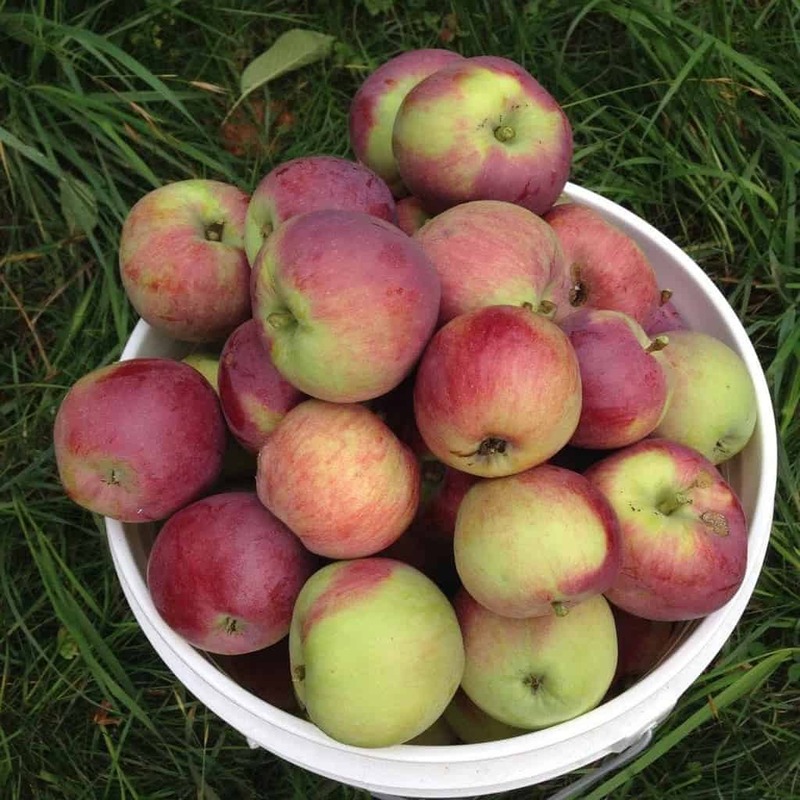 You can use some bruised apples fresh, compost very damaged ones or give them to your chickens to reduce feeding costs. Cool dark place (like a root cellar) a garage might work too, depending on how cold your winters get. 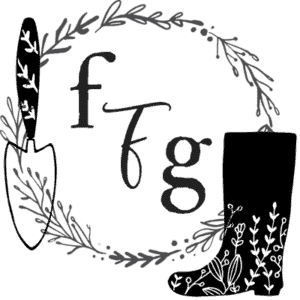 Homestead honey has step by step instructions for how to build an outdoor root cellar. I love how Ontario apples tells how they store large amounts of apples during our long Canadian winters!